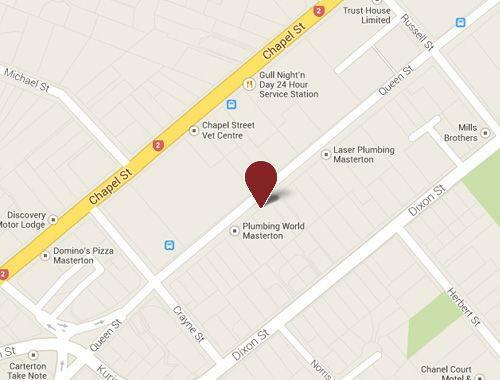 A personal and caring service based in Masterton, servicing the Wairarapa region with dignity and respect. 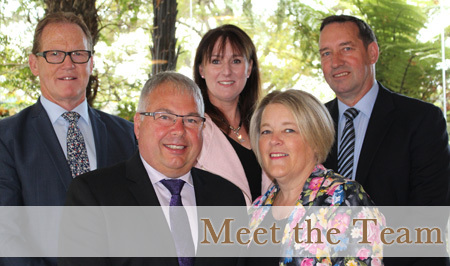 Rosewood Funeral Home (formerly David Dew Funeral Services) is a well established family owned funeral home based in Masterton and servicing the Wairarapa region. Rosewood is a 24 hour 7 day a week service, with someone always available to personally answer your phone call. We offer personal and caring service. We work alongside bereaved families, providing support, encouraging and guiding the family to achieve the funeral style of their choice. We respect their beliefs and customs, giving both the family and their loved one the dignity they deserve. On behalf of all the family I am writing in gratitude for all your help with the passing of Mum. From the time you were advised, we received your total professional services. It is always a difficult time when an older parent passes and you met our challenges with grace and charm.
" 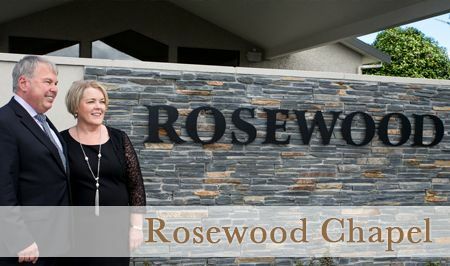 A big thank you to the team at rosewood funeral homes, particularly Maz and David, for helping me arrange a very fitting small family service for my late mother. 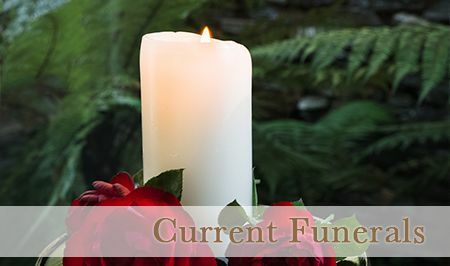 For someone has has never experienced having to organize a funeral before, the staff were professional,yet warm and welcoming and catered for our specific needs. I would like to personally thank you again for helping us to create a wonderful tribute to my dear Dad, George. It has been a pleasure to work together with you to create a beautiful and fitting celebration of Dad’s life. I look back with a warm smile on my face as I know dad, too, would have been both awed and humbled by this very personalized farewell that epitomized the kind, caring and very loved man that he was. A small token to say thank you for everything you have done to make my difficult tasks easy for me. Your sincere compassion, your help and tender care of Fred and towards me is deeply appreciated. Mere words are inadequate to express the depth of my feelings, I can only say once again - Thank you. Yesterday I attended the funeral of my uncle, I would just like to compliment you all on the way you helped towards making his final farewell a good memory. Your premises, the service, the food, time without pressure to move along say a lot.